Veloce ® cycling and bike rental company : Via Francigena - from Canterbury to Rome with Veloce bike rental. 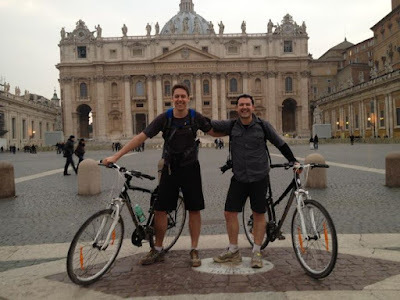 Via Francigena - from Canterbury to Rome with Veloce bike rental. 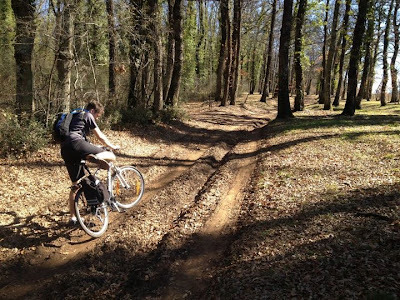 Our company provide high quality hybrid bikes and e-mtb bike rental service and luggages logistics assistance along the Francigena routes. If you are interested to enjoy this experience and to know further information about the Francigena experience please contact jerry@rentalbikeitaly.com.